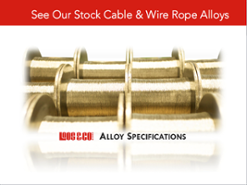 7x19 Nylon Coated Cable Galvanized - Loos & Co., Inc.
Loos and Company has over 60 years of experience in the wire and cable industry. With our knowledge and experience, we can offer the highest quality products available on the market. Our general product lines and capabilities are listed above. As a manufacturer we can provide customized products for any application. 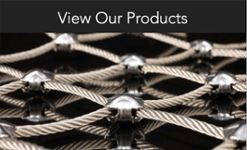 If you have any questions or wish to learn more about our products and capabilities, visit our product specific pages or contact us. 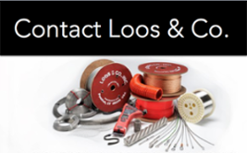 The Loos & Co., Inc. Supplier Portal provides you with the information you need to become an approved supplier, as well as the latest program information for current suppliers. © Copyright Loos & Co. Inc. All Rights Reserved.